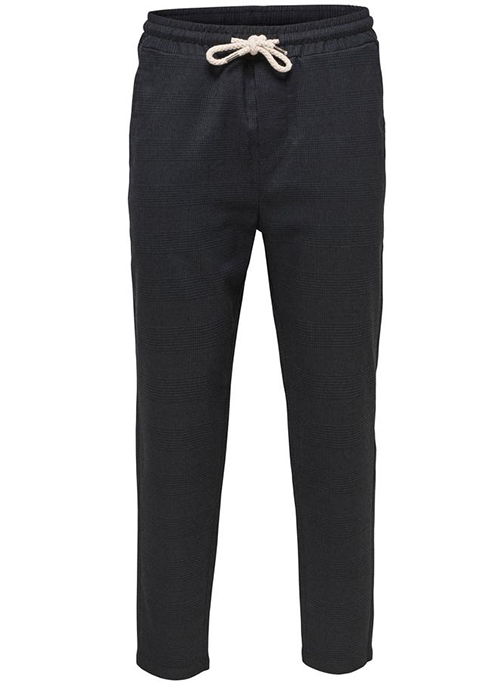 Dressy meets casual and comfort with this pair of soft pants with a Prince of Wales pattern. 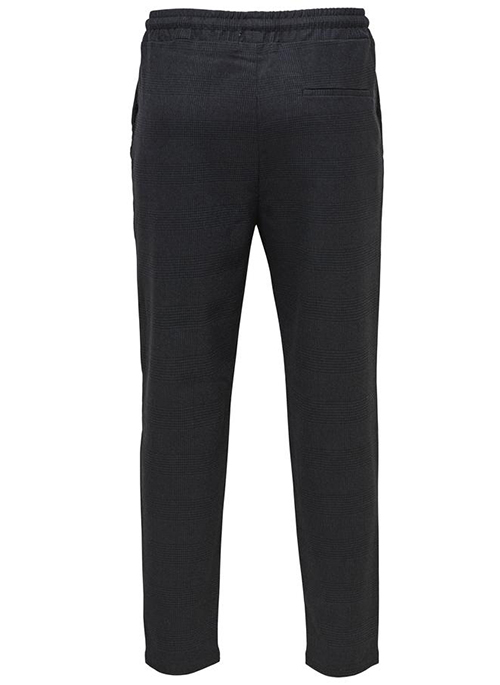 The pants have an elastic waistband adjustable with thick drawstrings as well as a three-pocket style. With sneakers or for a business casual event, you decide!